Starting At $399.00 + Free Shipping! 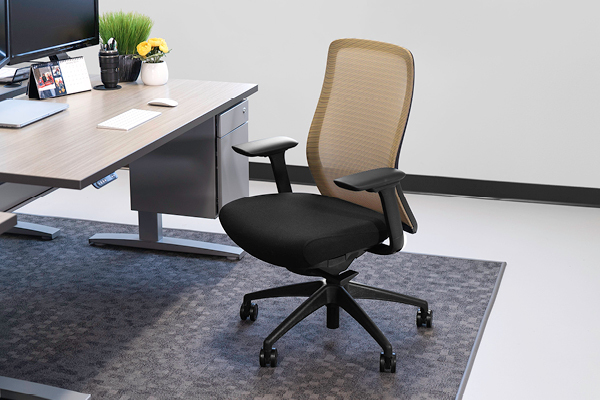 Enjoy the style, comfort, and performance of the Vera office chair from Eurotech. This ergonomically correct task chair comes equipped with a wide range of features that include 6-way adjustable arms and a multi-functional mechanism with user friendly controls. 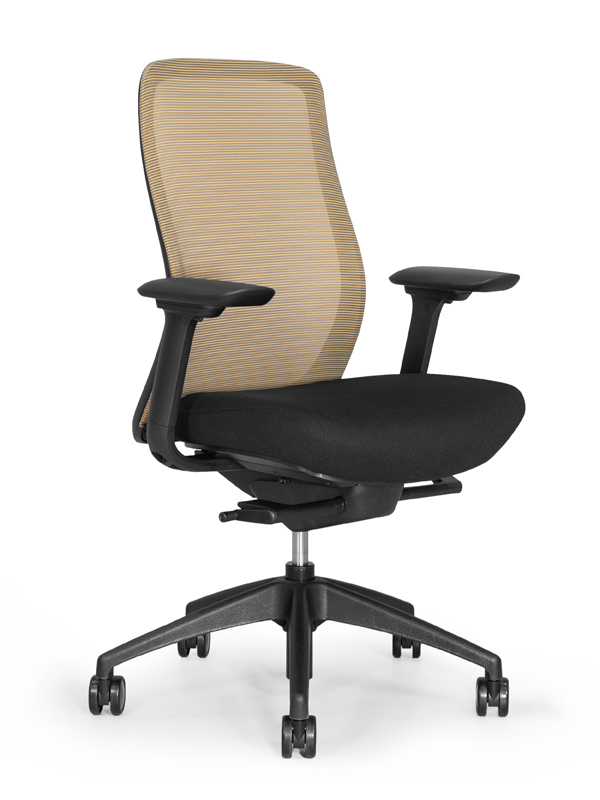 The Eurotech Vera chair is intended for use on the work floor and within private office environments. 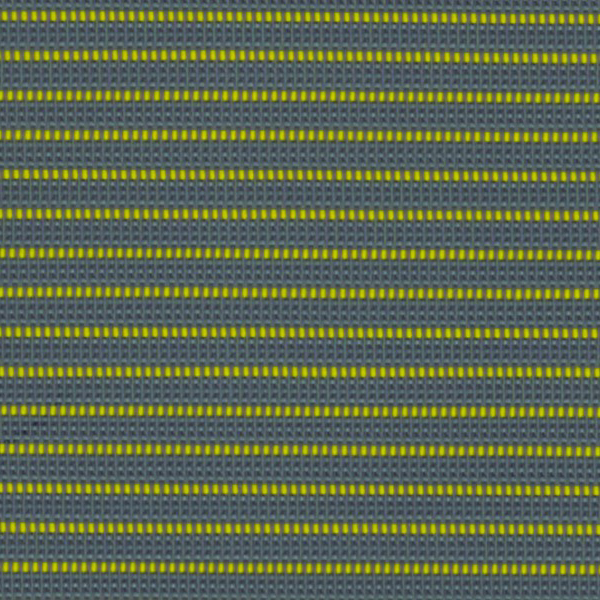 With the Vera chair, you can tell that Eurotech built this chair with the consumer in mind. 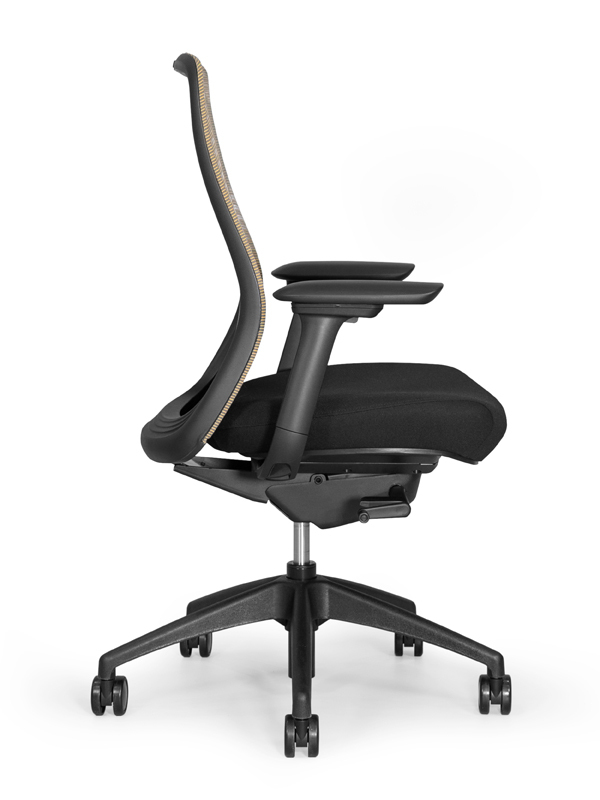 The mesh back is built to curve and fit to your body, while giving you lumbar support. The arms are firm and are 6-way adjustable. 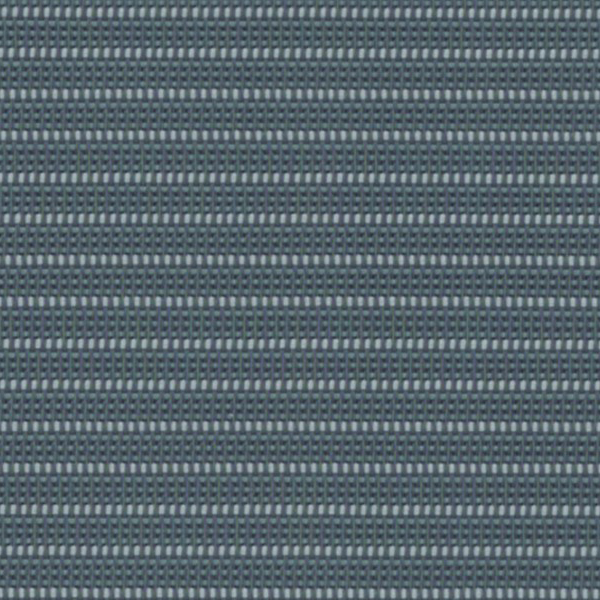 When it comes to the seat, the foam conforms to any body shape to make you comfortable all day. From the natural curved back, multiple adjustments, and ultimate seat comfort, what’s not to love about the Vera chair. 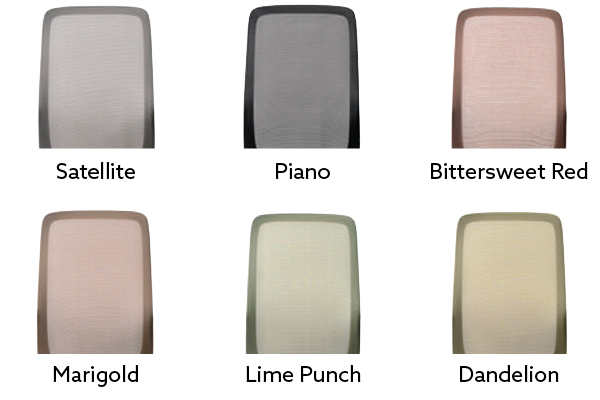 Customize your Vera chair with your choice of 6 mesh color options: Satellite, Piano, Bittersweet Red, Marigold, Lime Punch, and Dandelion. 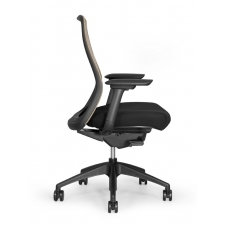 The back has a natural ergonomic mesh curve to mold to your body. 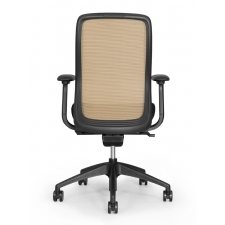 The mesh has a frameless edge that provides a sleek look to the chair. 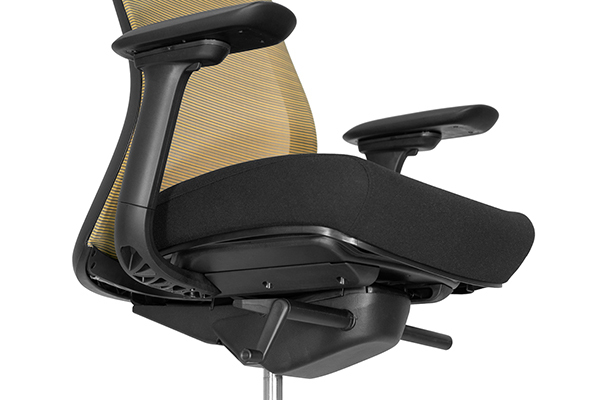 Adjust the back-tilt tension on your chair to your liking with a few turns of the crank, or lock your chair into place. 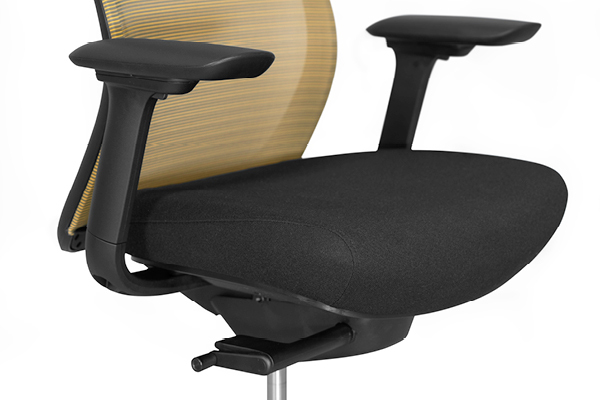 With built in lumbar support you’re guaranteed to be comfortable all day long. The Vera chair brings you a black fabric seat with a cushion that is not too soft and not too firm. 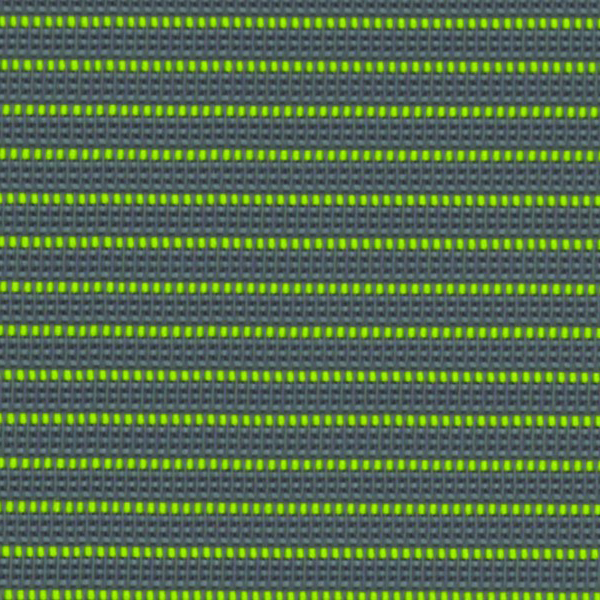 The seat’s foam cushion gives you enough support and doesn’t bottom out while you’re sitting in it. With adjustable seat depth and height, you’re able to customize this seat to your liking. 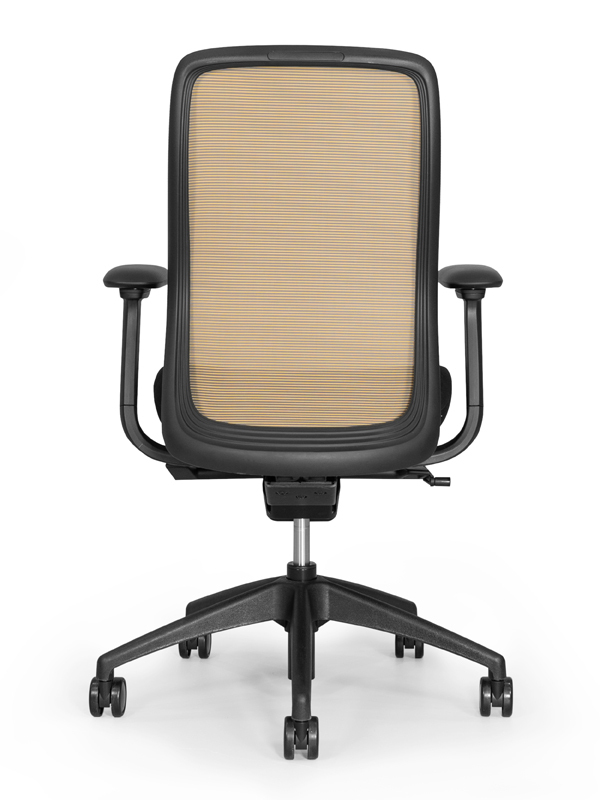 The black fabric complements any back mesh color to make your office space look modern and sleek. 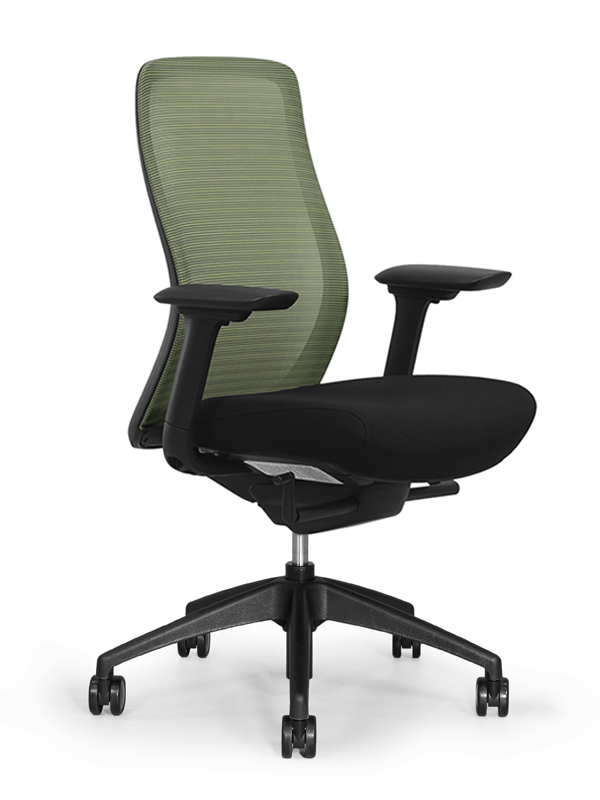 The Vera chair gives you multiple adjustments to make your sitting more ergonomic and comfortable. Control the synchro tilt tension on the back of the chair by turning the crank, or lock your chair in place with the left side lever. 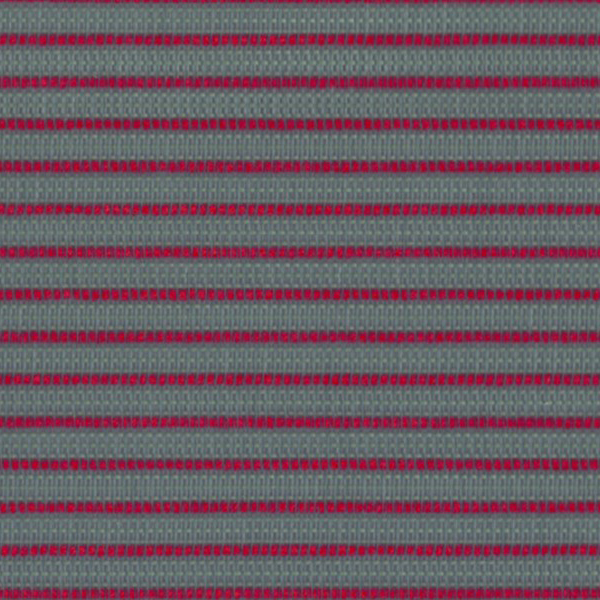 Move your seat forward or back and up or down to your liking. The chair also features 6-way adjustable arms that really make this chair customizable to your body. 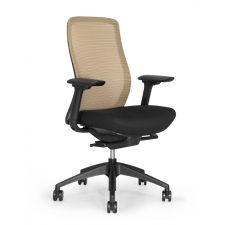 Enjoy the style, comfort, and performance of this ergonomic task chair while on the work floor or personal office. 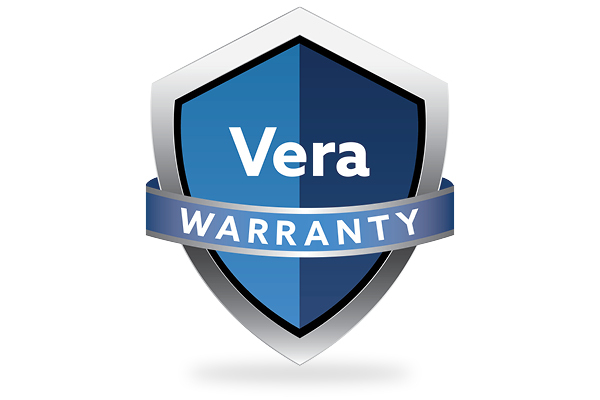 The Eurotech Vera offers a limited lifetime warranty to the original purchaser of all components for the life of the product with the exception of upholstery and foam, which will be warranted for five years. Eurotech will repair or replace, at its option, any unaltered components and does not cover cost of transportation and labor. 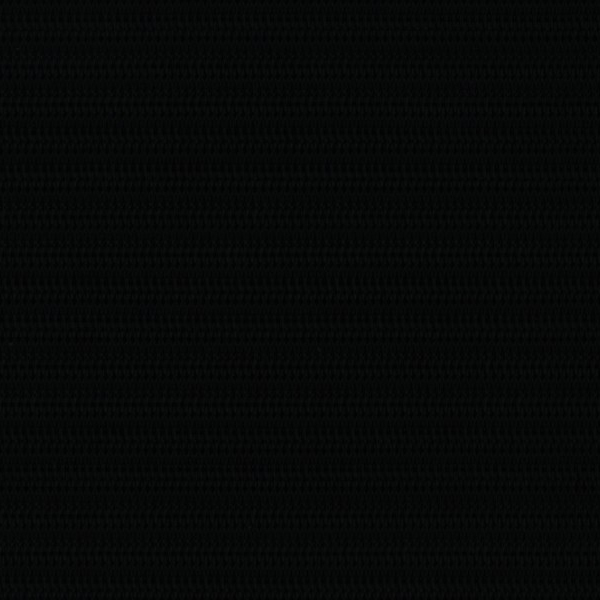 The warranty is limited to the normal use of the product in a forty hour work week and a 275lb. weight limit unless otherwise noted. Since 1979, the Raynor Group has represented quality and unsurpassed customer service in office seating under the Eurotech name. 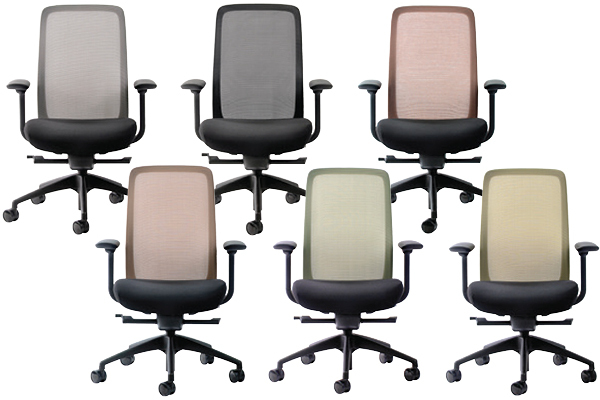 The Raynor Group started as a marketing organization for leading office seating manufacturers. Today, Eurotech is responsible for manufacturing, marketing, sales, and distribution for a select group of office seating products that are manufactured and sold worldwide. Eurotech is committed to the highest standards of quality, accountability and service. 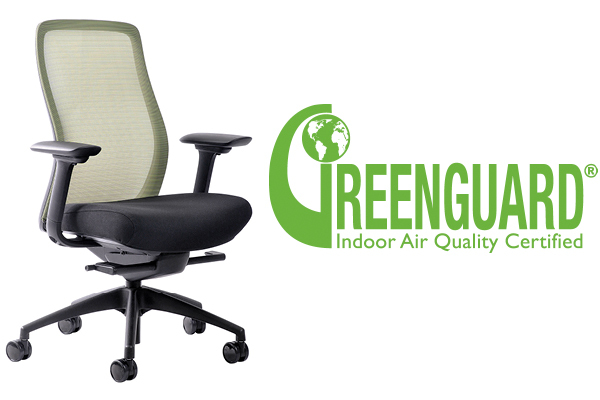 The company's product line of office seating is closed based on excellence in design, durability and ergonomic efficiency. 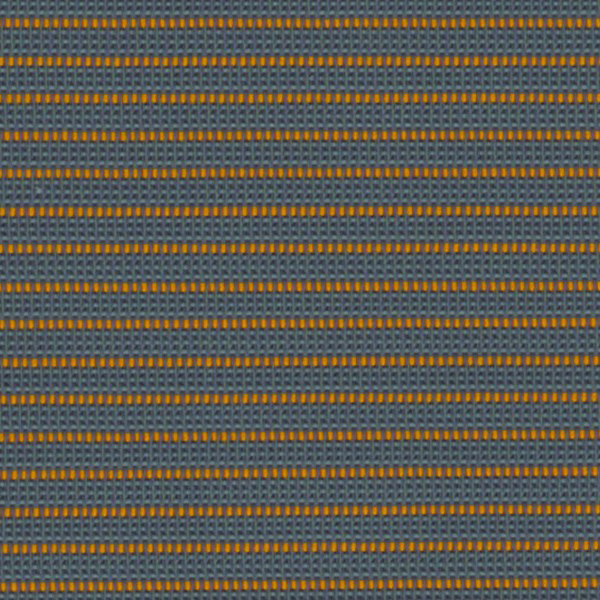 The company's diversified distribution channels ensure that no matter how large the order or remote the location, you will experience the fastest and most efficient order fulfillment in the industry.